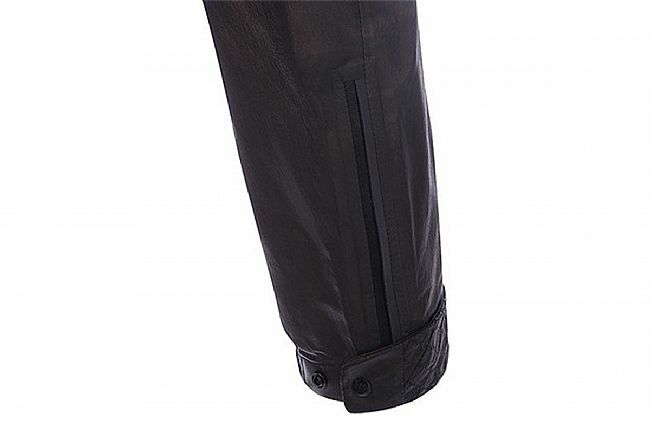 Gore Wear's Women's C5 Gore-Tex Shake Dry Jacket is completely waterproof, designed to reliably provide a dry interior when the rain starts to pour. 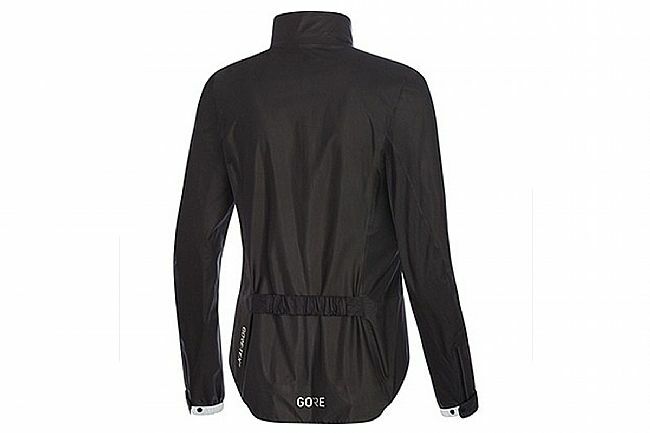 Made of GORE-TEX Active fabric, this jacket remains as waterproof on ride #100 as it was on ride #1, plus its super light and breathable so there isn't any bulk or overheating to deal with. SHAKEDRY™ technology encourages water to bead on the surface so when it stops raining, just give it a shake to dry it off. 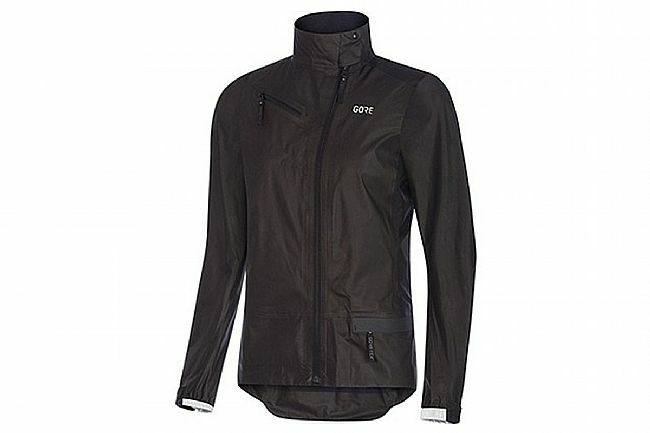 For total comfort on the bike, this jacket has a form-fitting, women- and bike-specific cut with pre-shaped elbows, adjustable cuffs, and a close-fitting collar. 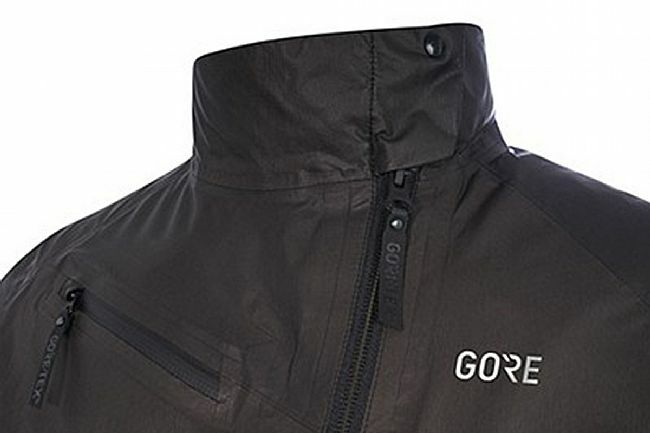 Light, breathable, water- and windproof GORE-TEX Active fabric. Chest & concealed hip zip pocket. Women-specific cut & shaped elbows.